Monark Golf Supply was incorporated in 1998 and is located in Los Angeles County/CA. Monark Golf is a family owned full time distributor of a wide selection of golf club components and professional manufacturer of custom built clubs. 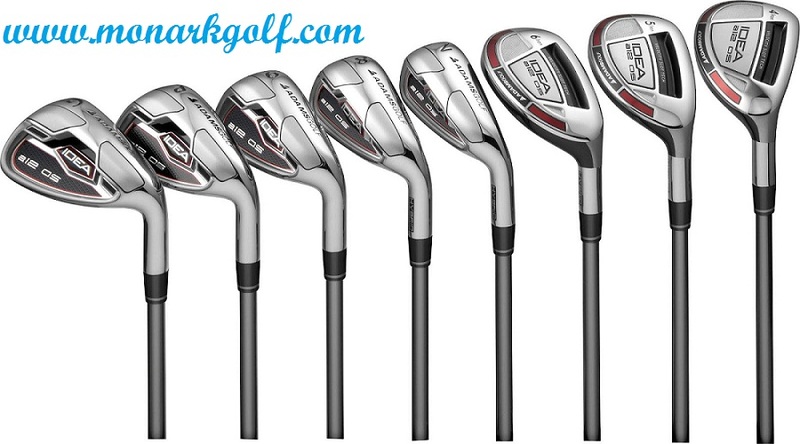 Find a large selection of brand new and original TaylorMade graphite shafts at MonarkGolf.com. We are offering TaylorMade Golf graphite shafts at discount prices for drivers, fairway woods, hybrids and iron in various tip diameter and all shaft flexes. Lamkin has been manufacturing premium-quality, performance-driven golf grips since 1925. That's why Lamkin is the chosen grip supplier for nearly every major club manufacturer, and the preferred grip of professional golfers worldwide. What is it about Cast Titanium Drivers?